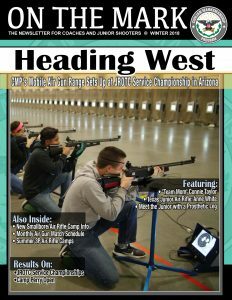 CAMP PERRY, Ohio – The Civilian Marksmanship Program (CMP) invites the public to explore the exciting and fast-growing world of air rifle competition Feb. 16-18, 2017, as nearly 200 coaches, competitors and spectators take part in the 2017 JROTC Regional Air Rifle Championships, held at the Gary Anderson CMP Competition Center at Camp Perry. 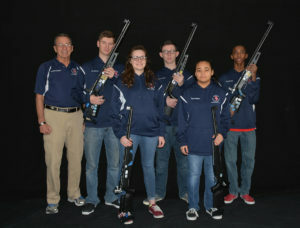 The event showcases high school Junior ROTC athletes from around the country who use precision air rifles (mirrored from Olympic-style competitions) as well as classically-designed sporter air rifles to fire pellets upon state-of-the-art electronic targets at prone, standing and kneeling positions. 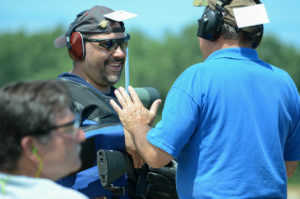 Regional events will also be held in CMP’s South Competition Center in Anniston, Ala., and Las Vegas, Nev., before Nationals are fired in March. 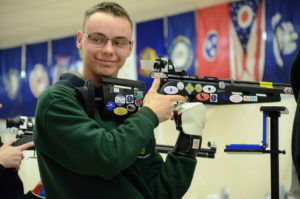 The high-tech Kongsberg Target System (KTS) targets used in CMP’s air gun range at Camp Perry are powered by Optic Score technology, which are scored optically by internal LED lights. 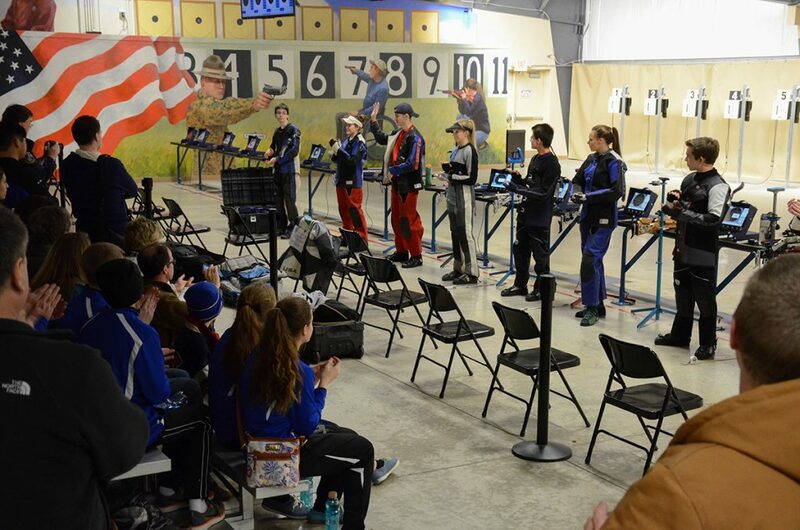 Monitors at each firing point instantly display scores, and button functions with an LED lighted screen allow ease of use for individuals of all ages and experience levels. 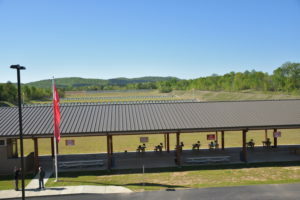 The range was recently updated to resemble CMP’s reconstructed stationary air gun range in Anniston and the Mobile Range, which both include the same target technology. 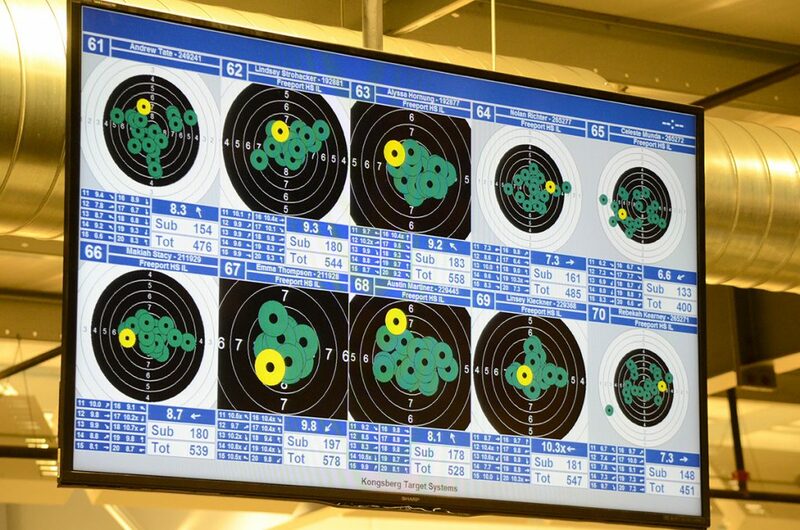 Large LED screens placed throughout the range space display each competitor’s target, making the match spectator-friendly. 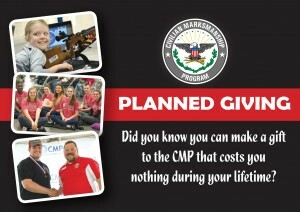 CMP staff members are also on hand to answer questions for those wanting to learn more about the safe, fun and growing sport. 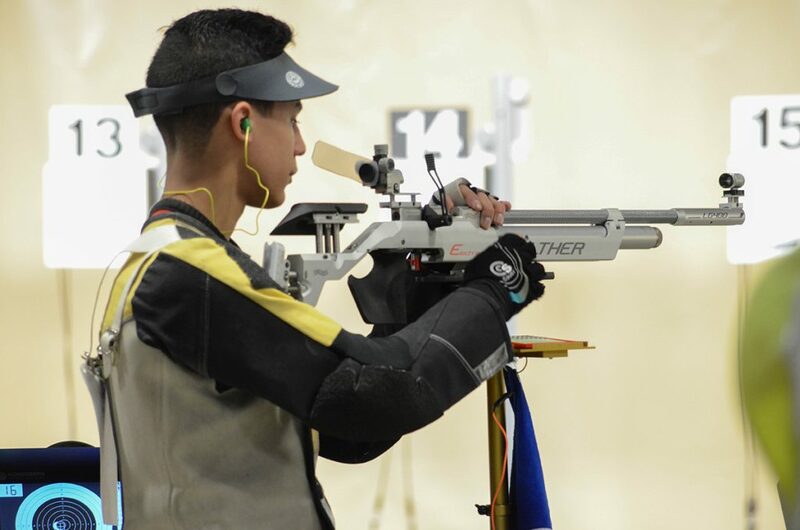 As a reward to dedicated air gun juniors, the MidwayUSA Foundation will provide generous endowments to leading competitors. 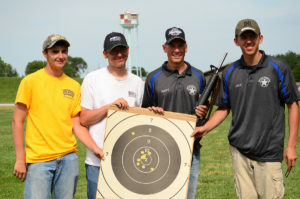 Totaling almost $700,000 to successful teams throughout the JROTC and CMP three-position air rifle competitions in 2016, the Foundation also made a $24,500 contribution towards highpower support for the first time. 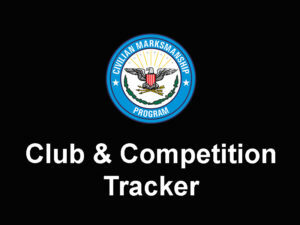 The CMP added over $61,000 over the course of the year to three-position competitions as well as other air gun open matches for juniors and adults – continuing its support of junior marksmanship for the current generation and the future. 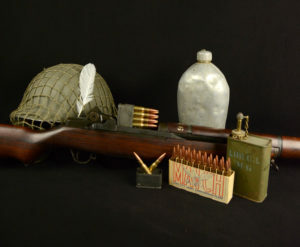 The Gary Anderson CMP Competition Center features authentic Olympic and other memorabilia from the career of celebrated American marksman, Gary Anderson. 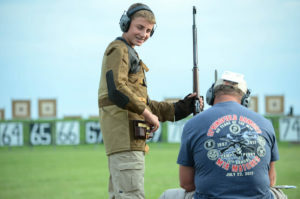 Marksmanship Nights, held year-round at the range for the public, allow visitors of virtually any age and experience levels to try their hands at air rifle or air pistol shooting. 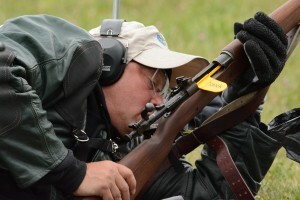 For more about the Gary Anderson CMP Competition Center, visit http://thecmp.org/air/cmp-competition-centers/.